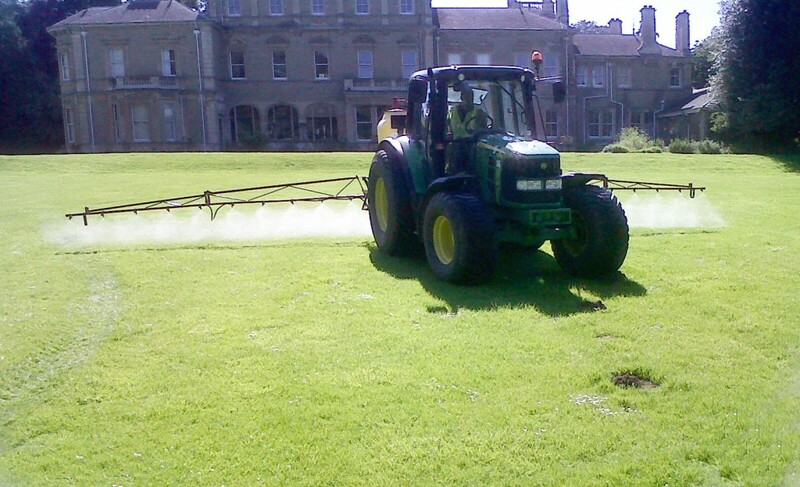 Selective spraying can be undertaken on either larger areas of Sports amenity turf or smaller areas of fine lawn turf using more compact machinery. Keeping a weed free amenity sports turf is vital to ensure that the sports playing surfaces remain in peak condition, fit for purpose, and are resistant to wear. A selective weed spraying program on ornamental lawns will help keep them looking lush, green, and healthy. A non selective spraying service is also offered for both hard standing areas, kerb lines, pathways etc as well as other specific ground management programs.